More buyers are deciding to purchase condos over houses due to resort-like amenities, such as pools and fitness centers. With people living busier lives, condos are an attractive choice because of their convenience and low-maintenance lifestyle. Since association fees cover the exterior and many of the expensive components of the structure, maintenance is limited to the interior of dwelling. 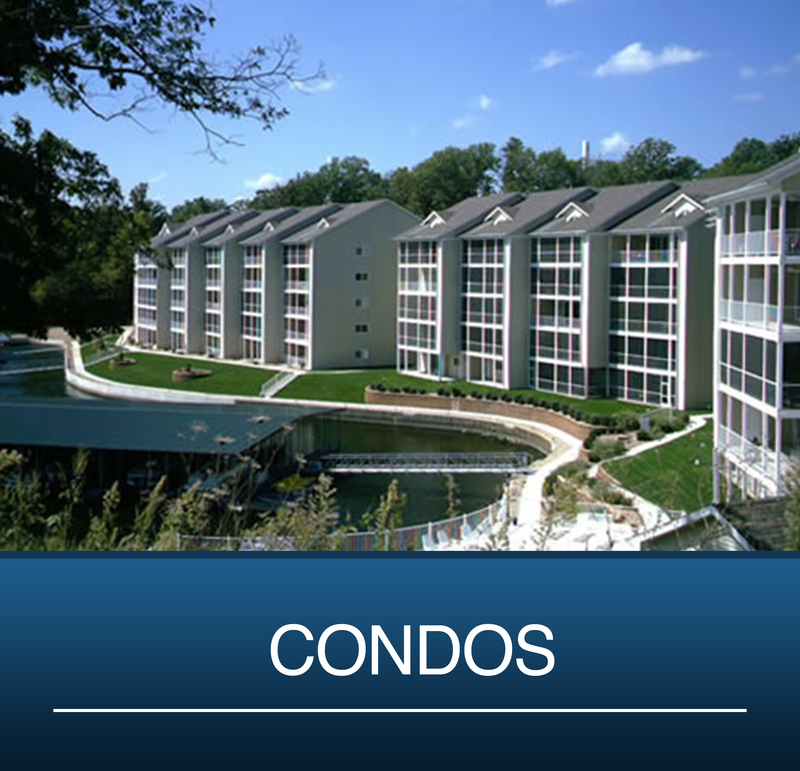 Click below to browse the list of Condo Complexes in the Lake of the Ozarks area. 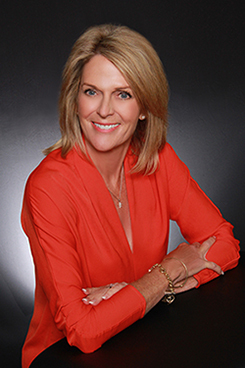 Need advice about finding your dream condo? Click here!